House recently renovated. Too much too list. 3 bedrooms , 2 bathrooms. 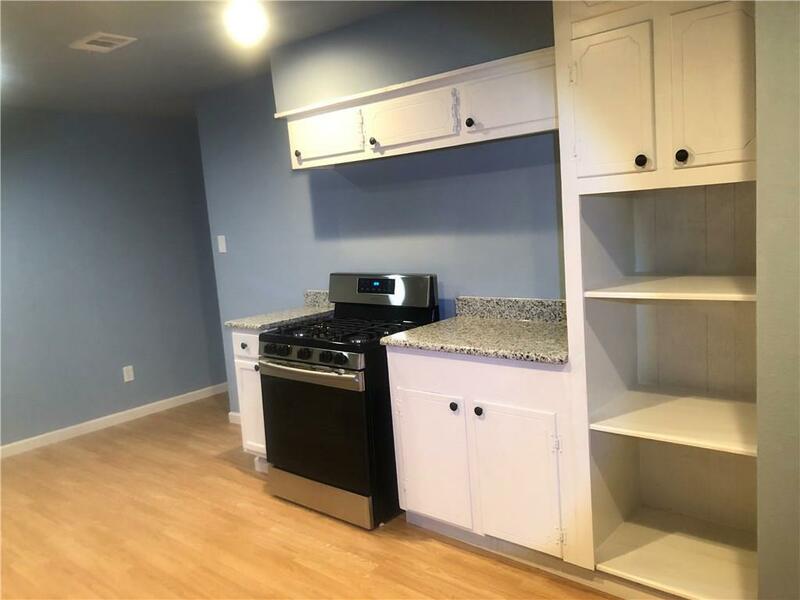 Recently updated paint,inside and outside, new floors, new windows, new roof,new plumbing system, new kitchen cabinets ,new granite, comes with new samsung stainless steel stove. Bathrooms have new fixtures . 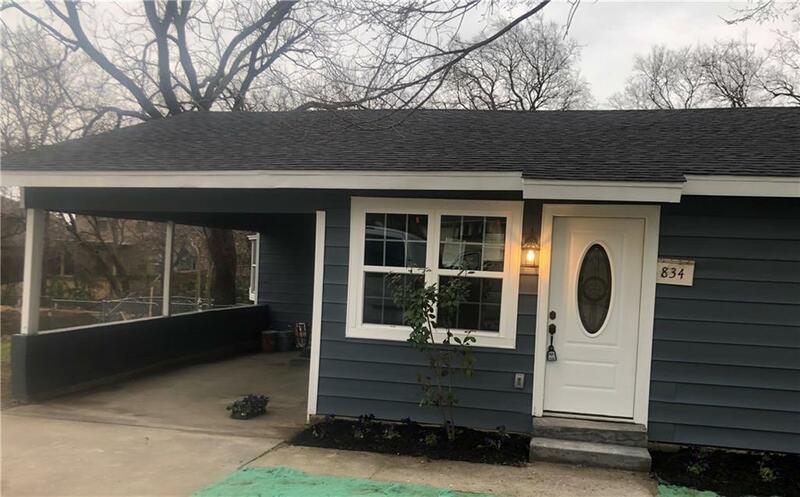 A new backyard deck and much more Come look at this beautifully renovated home and make it yours in the heart of Rockwall,Tx. Offered by John Prell of Creekview Realty.